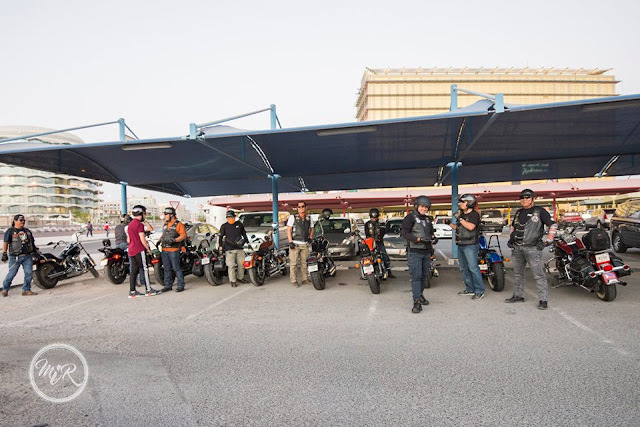 Home > Qatar Bike > Qatar Mile > Racing > Pinoy Harley Riders Qatar best surprise for a Brit family in Doha. 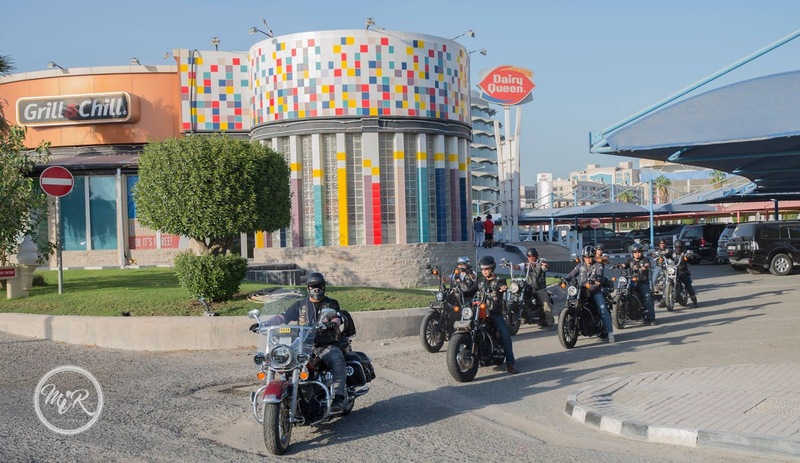 Pinoy Harley Riders Qatar best surprise for a Brit family in Doha. 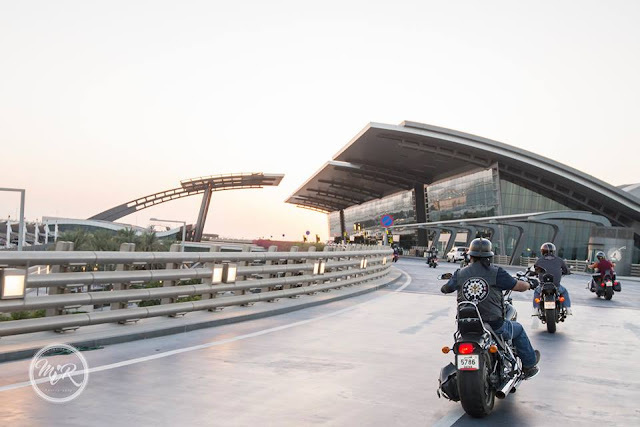 Zach,a young lad's simple wish to meet a biker and ride a Harley-Davidson was spoken about by a Brit Granddad to a Pinoy Harley Rider member. 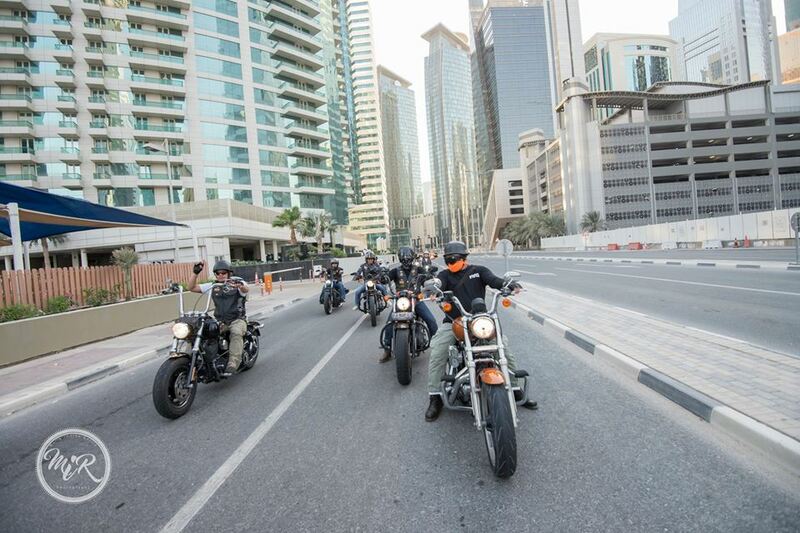 But instead meeting a single biker…The PHRQ pack decided to surprise him even better. 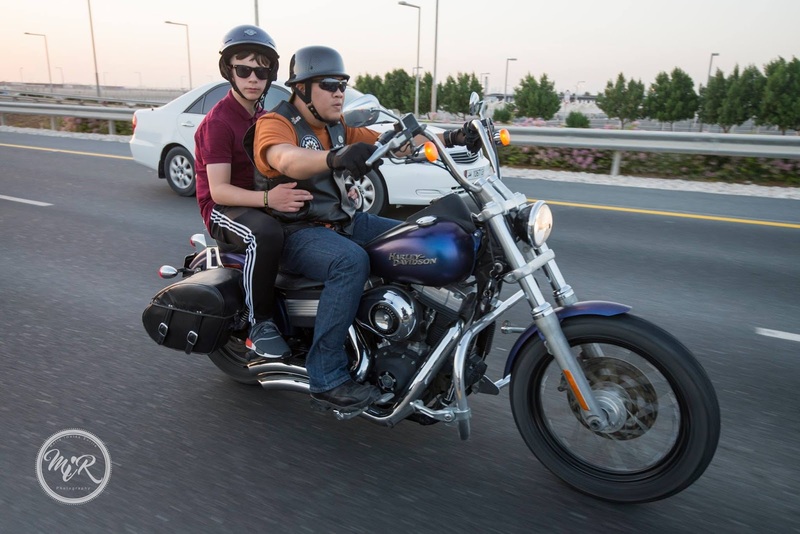 11 strong Pinoy Harley Riders Qatar convoyed to West Bay to meet Zach and his family. 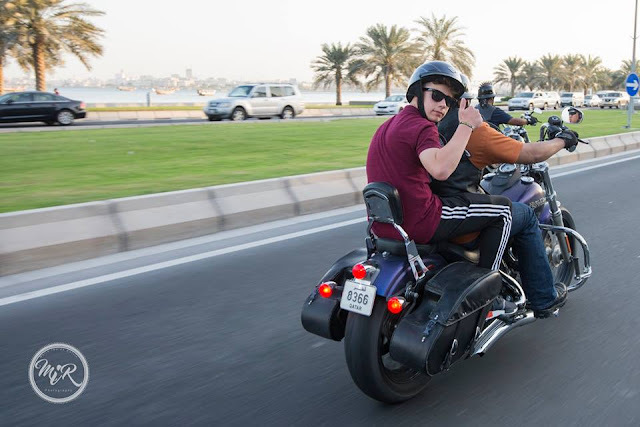 The lad was all smiles to see not one HD biker but a pack of roaring pipes was at his sight to offer him a ride. PHRQ gave the lad a back seat view of the pack to ride off the sunset in Doha…we got a big thumbs up of thank you for giving him a good memory to bring home to UK. 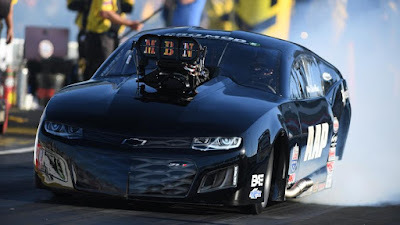 Bulldozing Natives with 700hp LS3 V8 Powered Nissan Silvia S14 with a NASCAR turbo set up! Opinion:MK Racing Should wrap-up Qatar Drift Championship Round 2 as early as 6pm! Also Read:Mashel Al Naimi in control as Bahrain Superbike Championship (BSBK) kicks off. These Photos were captured by Maria Imelda Enrile Photographer in Doha Qatar.